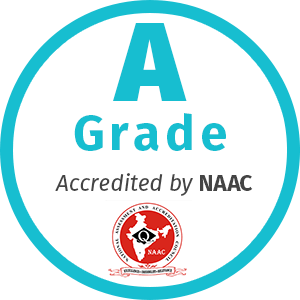 KIIT, though a very young institution has performed incredibly well in the rankings conducted by various national and international associations. Founded in 1992 and opened five years later as a centre for higher learning, its commitment to teaching excellence led to the grant of university status under Section 3 of UGC Act, 1956 by the Ministry of Human Resources Development, Govt. of India in 2004, within only seven years of its inception. It holds a Limca Record for this accomplishment. 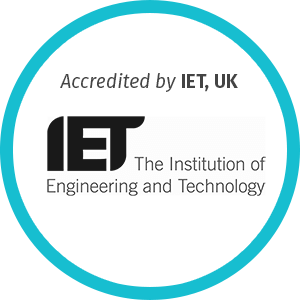 KIIT is the youngest deemed to be university in the country to figure in this prestigious ranking. 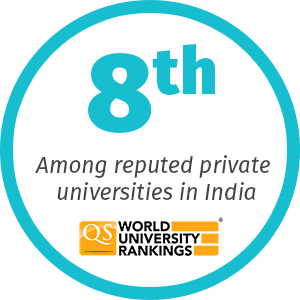 Ranked 8th among reputed private institutions in India, KIIT is the youngest deemed to be university in the country to figure in this ranking. 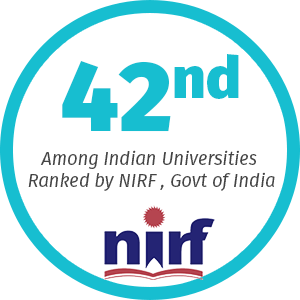 In 2018, KIIT was placed 42nd rank among Indian Universities ranked by National Institution Ranking Framework (NIRF) , Govt of India. KIIT School of Management, a constituent school of KIIT secured 30th rank in the same year. Similarly KIIT has achieved 65th rank in overall ranking, 51st rank in Engineering and 20th rank in Medical. 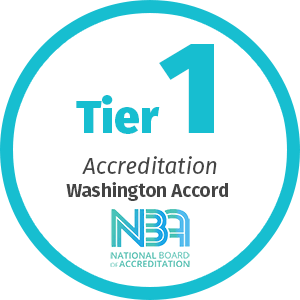 Though very young, it is moving up the ladder of rankings and recognition with an increased acceleration with its focus on academics.